How old are your children? Birthdate? 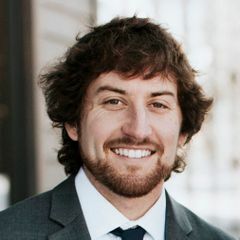 How did you learn about the PDX Dads Group? 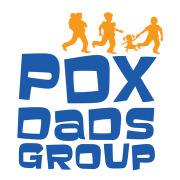 PDX (Portland) Dads Group is a diverse community of fathers who take an active role in our children’s lives. We seek to create an online meetup group to bring fathers together in person. We'll meet several times per month, with our kids, at parks, playgrounds, museums, parent-and-me classes, and living rooms across the Portland metro area. We'll also organize parenting workshops and dads-nights-out to give our members an opportunity to socialize, learn, and support each other as we navigate parenthood. There are not enough resources, social groups, or services for dads. This is a destination for active dads! A diverse group with dads of all stripes: Stay At Home Dads, Dads with flexible schedules, work from home dads, freelance dads, working dads, and involved fathers in and around the Portland metro area looking to socialize and interact with other guys who enjoy spending quality time with their children. Please note this group is strictly for those that identify as dads, and member requests from joint accounts will not be approved. We understand sometimes wives will try join for their significant others, but we encourage them to join on their own accord, with their own account. We want this group to be a comfortable place for Dads to learn and talk about anything dad related.